I have not had a really great August. I didn't do any much reading. Coping with a lost of a parent isn't something that you can get over with in a heartbeat. One of many ways of couping with lost (at least for me) was hauling new books. I didn't get as much books as I would have like but it's enough to get me excited again about living. 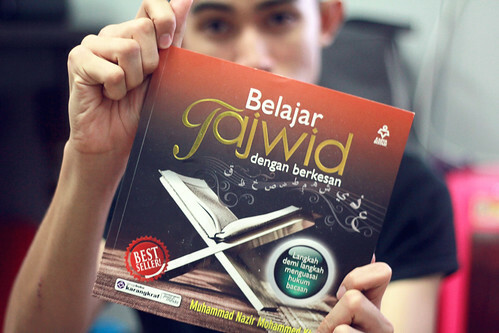 I definitely need to brush up on my Tajweed. 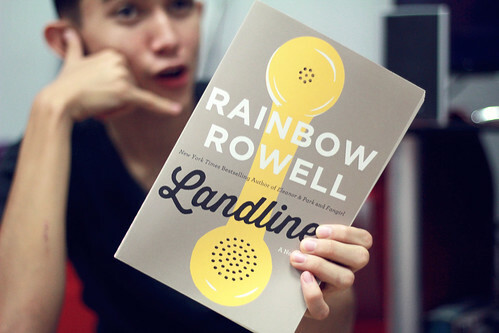 This book is colourful and easy to follow. It's thin enough to carry anywhere you go. This is definitely a book I bought just because I love the color of the book - grey and pink. My favourite. I heard good things about this book, hopefully I will enjoy it. #3. 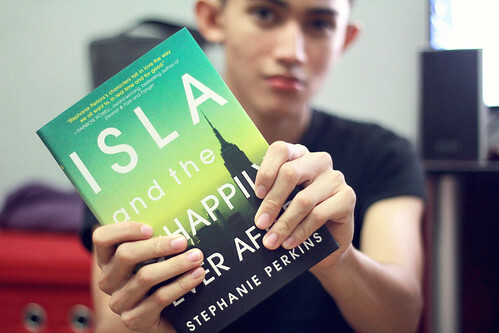 Isla and the Happily Ever After by Stephanie Perkins. I just got to buy this book. I don't know how long they will sell them in hardcover in my local store. I have not read any of Stephanie Perkins book but I intend to read them once I got my hand on the other two books from her. 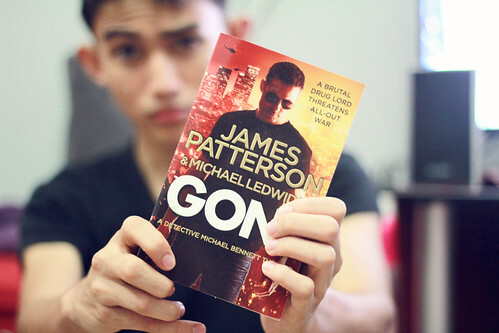 Another series by James Patterson that I have not read before. Never read this series before. Looking forward to it. 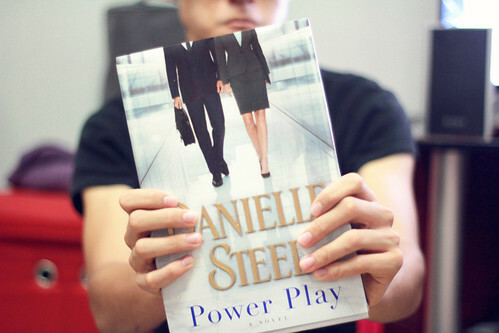 It has been a long since the last time I read a book by Danielle Steel. She was one of my favourite author when I was growing up. I can't wait to read her book again. I need to study this and be more creative with my toddler. I need the push and the inspiration. 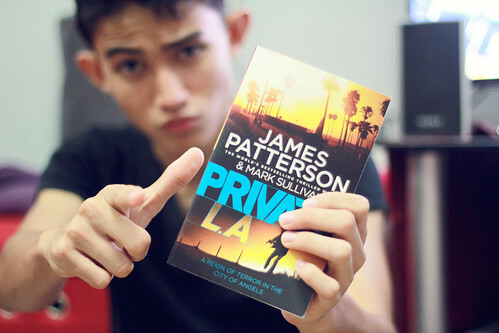 I never read a book by this author yet but I heard a lot of good things about this book. Something light and feel good. Something I really need for the soul. 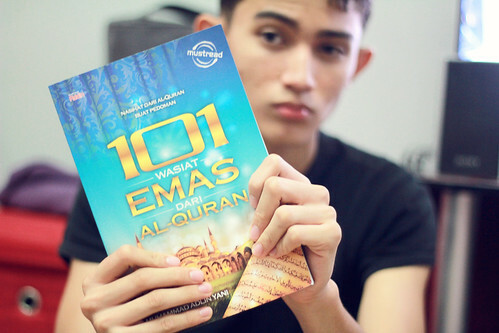 There are so many things I have not uncover from the Quran. I intend to learn more about it. 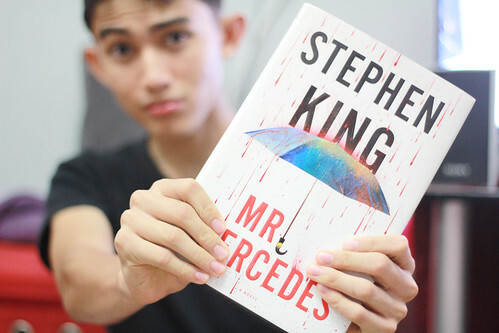 I bought this hardcover book just because I think it's beautiful and would look good on my bookshelf. 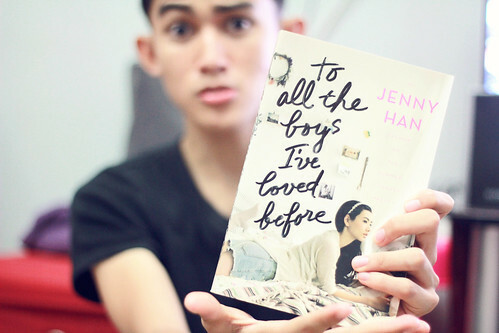 And I really really want to read this book.